I received an email the other day. It was from Staples wanting to send me a new computer and a router for the upcoming school season. I thought – oh spam, how enticing you have made this deal. Then I realized after some research, the email was REAL! My old body went into a happy dance! Of course, Staples, you may send me that computer and new router for me to review. 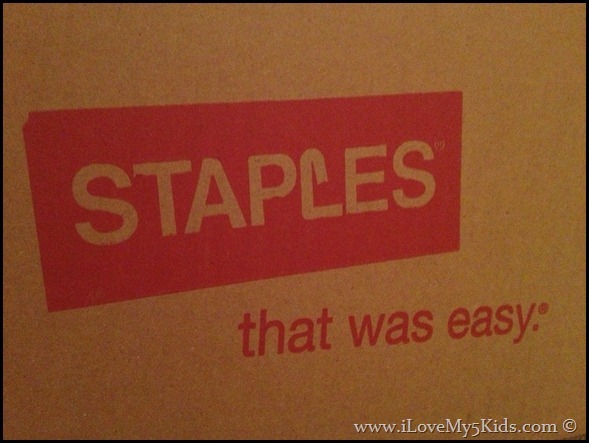 A few days later a STAPLES box arrived at my doorstep. 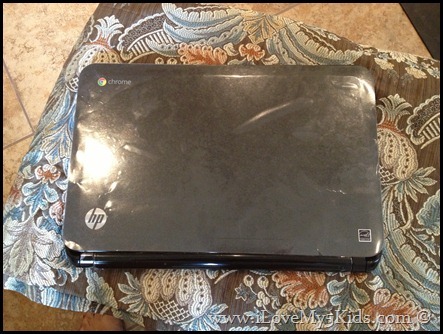 But, let’s talk about the HP Chromebook. It comes in a simple box that I was able to open without breaking a nail. I know, I have priorities in life. I opened it up. Turned it on. Before I looked down at the keyboard, it was on – like pulled up to the main screen. Took less than 2 seconds. Very impressive, Mr. Chromebook. My other computer takes forever to get to the start page. It is light. Doesn’t weigh very much at all. Would be easy to tote to a coffee shop to surf the web. It is a web-based only computer. A chrome book is run by chrome, part of Google, in tech terms, a freeware web browser. Honestly, this could be really good or really bad, depending what you are using the computer for and who is using it. However, you can not save it on the hard drive and if there is no internet, you can’t pull up your information. Another perk I really liked was the speakers. It played YouTube videos and the sound was perfect, with the add of external speakers. Sound is big in our home. Of course, when I opened more than 4 windows at a time, I noticed it ran a little hot. So, I’m assuming there might not be a lot of fans to cool the motors. Overall, I really liked this chromebook. It is great to have a computer just for the internet. NETGEAR WIRELESS dual band router, MODEL NUMBER WNDR3400. 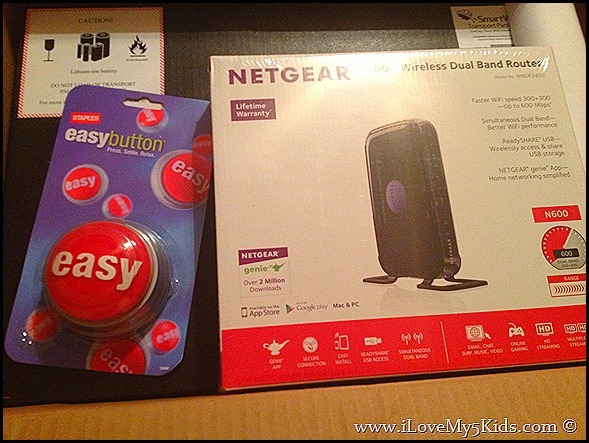 Now, when I read the box for the NETGEAR N600 Model No. WNDR3400, I was a little over joyed. This router was going to make my life simpler! 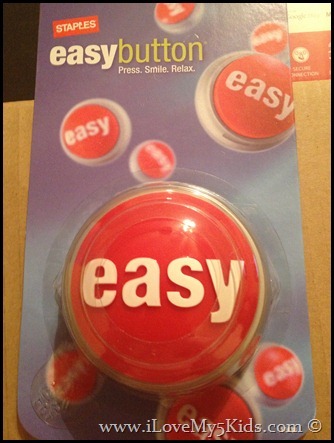 Hello, what Mom doesn’t want an easy button? Not to mention, a lifetime warranty? Oh, I how love a lifetime warranty on anything when you have 5 kids in the house. Then we get to the NETGEAR Genie App. This is where Netgear and I had our outs. Like bad! It downloaded a neat little app on to my hard drive. Well, I downloaded iTunes and another program onto the computer as instructed. Nothing happened except me realizing it was taking me an hour to do a simple setup. A lady came up in a chat box and tried to help me. She said since I did not have the correct router model that I was unable to make my printer AirPrint compatible. I asked her why that was written on the box of my model if it is not included? She said that was for the Genie App (which I had also installed on my iPhone.) This was not an easy conversation. We went through a series of questions and she directed me to a website that showed which models would make a printer AirPrint compatible. Now I’m left wondering why they would put an advertisement on the box for a feature that is not on this router. I then have to be directed to a website that most customers will not know exist until they get it home and have problems? It seems like false advertisement. It is not really a petty thing. It is an aggravation and these routers are not cheap. She apologized profusely. But, I would beware of the NETGEAR models before buying. Even if you read the box, it leaves you thinking you are getting something that you are not. Another plus with this specific router is that it has a guest setting. You don’t have to let your guests have the password to your entire network and it boots them off once a week. I love that setting for kids who might use way too much internet. The box and the app said it had child protection but I had a very difficult time getting it to work correctly. After a while, I just gave up with that feature. So, am I happy with the router? YES! Does it do everything that the box suggests? That would be a HUGE negative! The sweet lady did tell me to send her this link of the review and it would be sent to the PR department for any changes that needed to be corrected. In any tech purchases, I would read up on as many reviews as possible. 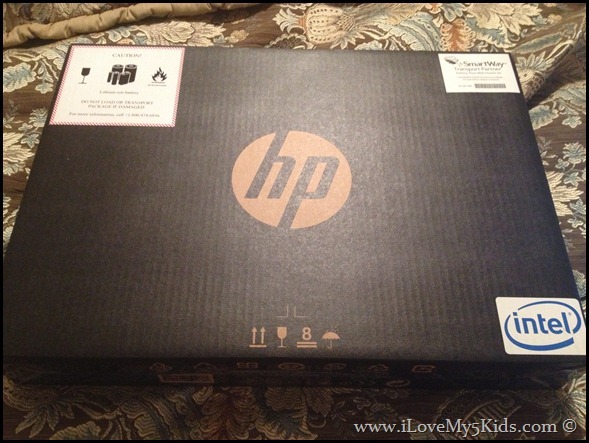 Thank you Staples for this opportunity to review both the HP chromebook and the NETGEAR N600 Dual Band Router! [button align=”” color=”” size=”” link=””]I may have been sent complimentary copy for review purposes only. Any links can be affiliates meaning if you buy something I might get some pennies. This review has not been monetarily compensated. The review was my honest opinion and views and not influenced by the sponsor in any way[/button]. YES! It worked and still works with our Chromebook. This has been the best router we have ever owned. Did the Netgear router work with the Chromebook? The specs list several compatible operating systems, but Chrome is not one of them? 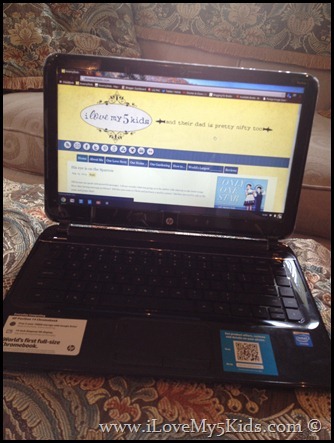 I am loving mine – well, the kids are and I”m loving having it for them. Writing my review right now.